We’ve gone over the basics of how Google’s algorithm works and why you should care, and we’ve given you some points for ranking higher in the search engine. You also know by now that caring about Google also means caring about its various products and platforms, including Google My Business. Let’s focus on this specifically, because as you’ll see, it’s a total game-changer when it comes to managing your business’s online presence and overall digital marketing strategy. 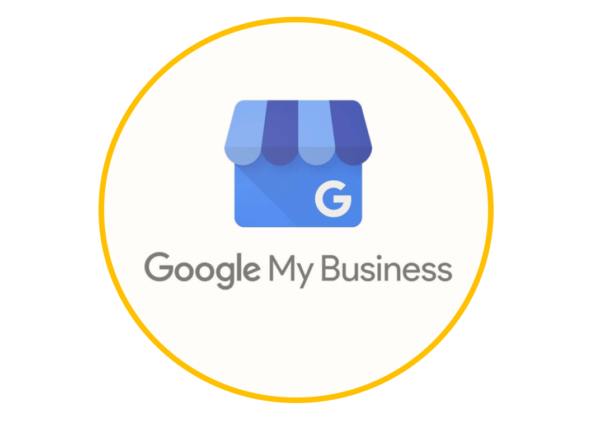 Google My Business is a free tool that allows businesses to manage one or more locations from one dashboard. This includes factors like your business name, your location, your hours, and photos and videos that you can upload. Furthermore, GMB lets you monitor and reply to customer reviews that people leave of your business on Google. This is worthy of your attention, since one survey found that as much as 90% of customers report that purchasing decisions are impacted by positive online reviews. For negative online reviews, that number was 86%. In other words, reviews matter big time. Check out what it looks like for the customer. Google My Business doesn’t end there, though. The platform provides insights regarding how people are searching for your business, as well as where those people are coming from. It’ll also show you how many people called your business using the phone number displayed in local search results and Maps. 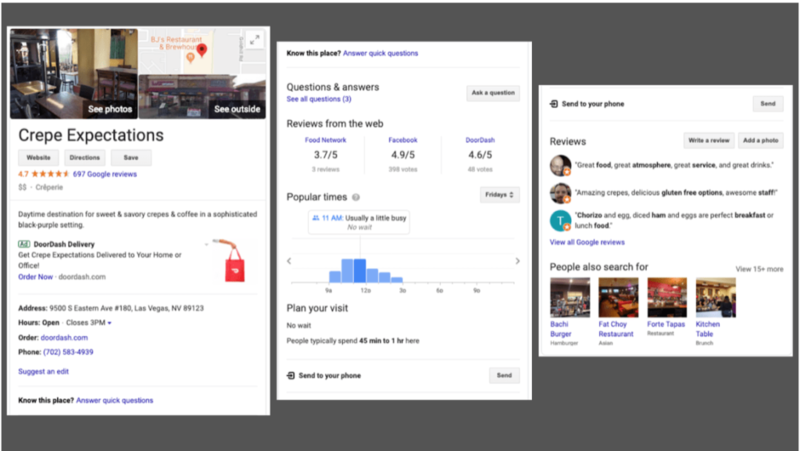 Google My Business makes it easier for customers and potential customers to find you using Google search or Maps, from any device. And as you’re about to see, it’s infinitely more user-friendly than prior iterations and products. You might already be somewhat acquainted with Google My Business and not even know it. That’s because it replaced Google Places. Let’s back up for a minute, though, because it’s been a long — and slightly confusing — journey to get here. 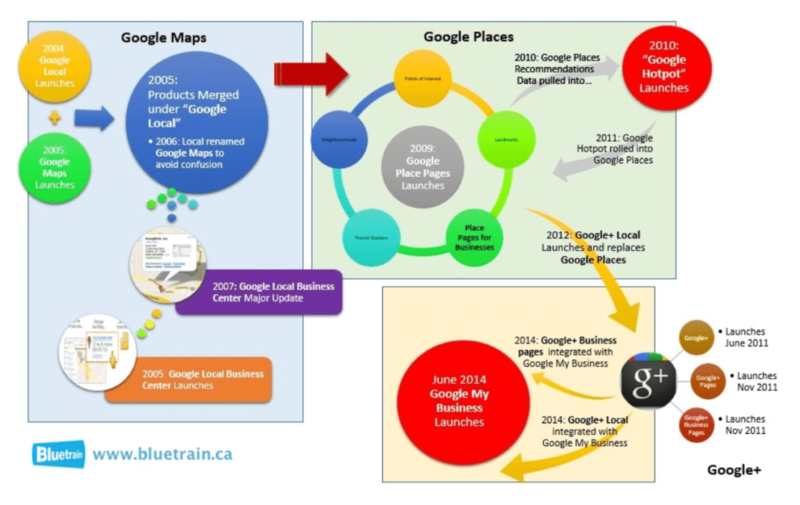 Here’s a rundown of how Google My Business came to be. Get comfortable. This is going to take a minute. Our tale begins in March of 2004. 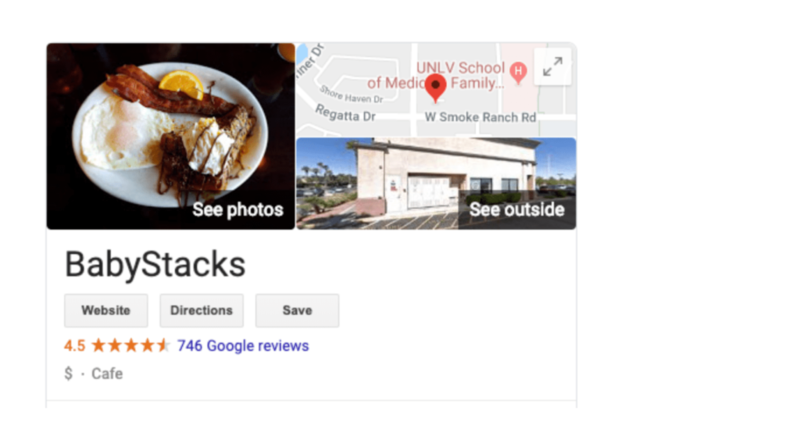 The search engine giant released Google Local, which served as a business listing directory, kind of like the Yellow Pages. About a year later, in February of 2005, they introduced Google Maps. In March came Google Local Business Center, which helped businesses better manage their listings on Google Local. Still with me? No? Let’s keep going anyway. 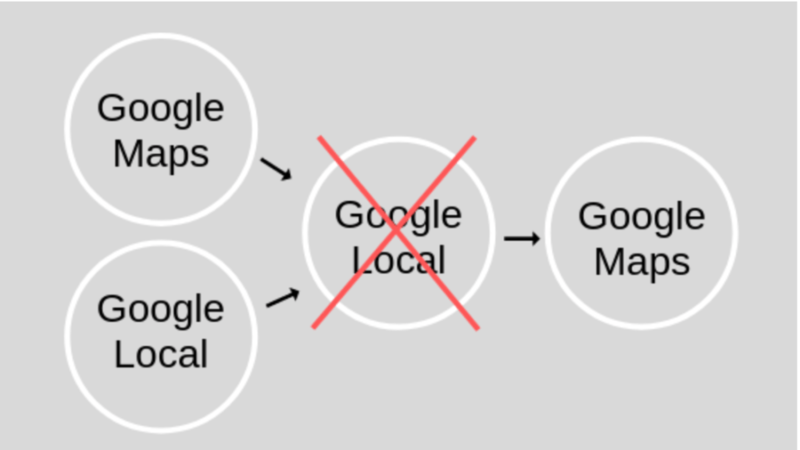 Things sort of got simpler in October of 2005, when Google Maps and Google Local merged under the name Google Local. But then everyone was like, “Wait, what?” So in April of 2006, Google changed the name from Google Local to Google Maps. Things seemed like they were finally settling down, but then Google must have gotten bored or something. In September of 2009, they unveiled Google Place Pages for Maps, followed by Hotpot about a year later. Apparently things were getting too complicated, because in April of 2011, they rolled Hotpot into Google Places. I promise this is almost over. In June of 2011, the ill-fated Google+ was launched. We all know how that ended. Before it was nixed, though, things got just a tad more confusing when Google+ Local was launched to replace Google Places Pages. Mass hysteria ensued. Skipping ahead to June of 2014, Google My Business came along. Thankfully, it replaced Google Places for Business and Google+ Local dashboards, and things finally started making sense. 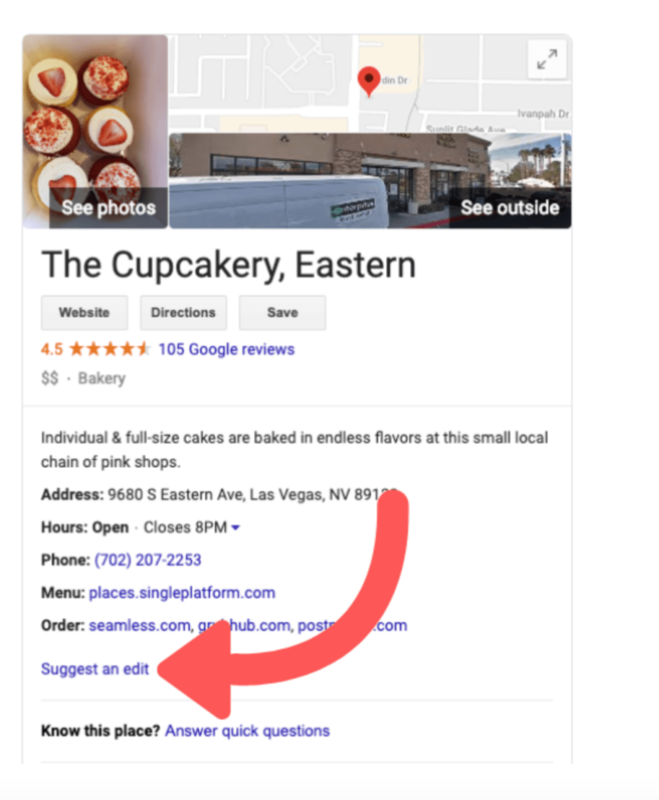 If you were previously using Google Places for Business or the Google+ Pages dashboard, your account was automatically upgraded so you’d have Google My Business. Bluetrain illustrates the whole journey very nicely in their infographic. GMB made it so that users could control their business information in one place, instead of, you know, 52 different places. It gave businesses the power to be more consistent online and get a better grasp of how they appear in the search engine and Maps. The road to success is hardly ever easy, but Google found its way. Business owners and marketing managers have had a hard time managing their Google products over the years, particularly when it came to needing to merge certain pages, which ultimately led to a huge mess for everyone and lots of lost data and information. However, Google’s products have improved leaps and bounds over the years. It goes without saying Google My Business makes managing your online presence easier than ever. It truly puts more power and control in the hands of business owners. Without a doubt, GMB has more than made up for Google’s complicated history and makes it much simpler to control your online presence. It’s not just beneficial to your business — it’s absolutely vital. Send people to your website/business. Learn how people are finding you online. Communicate with customers and potential customers. Create offers, updates, and events. And the implications drawn from these things extend a lot further than you might imagine. For instance, using the insights that GMB gives you about how people are finding you online, you can better tailor your blogging and digital marketing approach to increase traffic to your website and improve your rankings. If you think this means you need to make the most of your account, you’re absolutely correct. It’s not enough to only have an account. You need to know what to do with it. It’s important to make sure your profile is as accurate, filled out, and optimized as it possibly can be. This helps eliminate confusion for people looking at your business online. Let’s talk more about that. 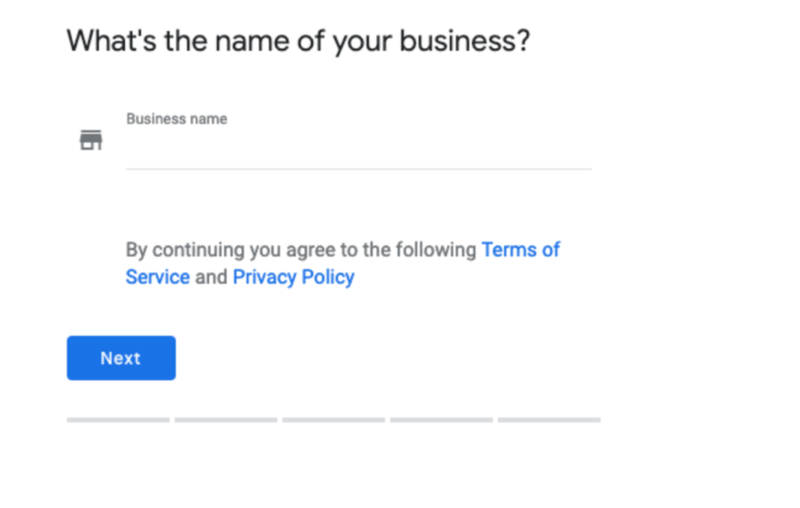 Here’s what the process of setting up your account would typically look like: First, you’d need to sign up with Google My Business (if you hadn’t already) and create your account. Your physical address where people can visit you (unless you’re a home-based business, in which case, you can decline to answer). The region your business is in. What category your business belongs to. This is just the portion where you’re setting up your account. Then you would need to verify it. Verifying your account is the real game-changer, but the catch is that it takes a little extra time. 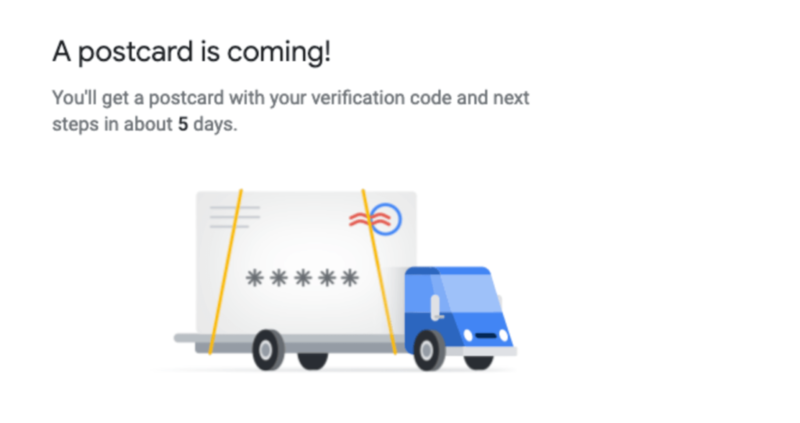 Once you give Google My Business your mailing address (and it can’t be a PO box, by the way), they mail you a postcard with your verification code and further directions. It takes a little less than a week. This whole process of creating and verifying your account might seem daunting. We will be circling back soon on the 411 on how eClincher will soon be able to help you set up your account, but also make the verification process turnkey…. Before we continue, don’t forget that there’s the possibility that your GMB listing already exists and you simply want to take ownership of it, or “claim” it. What then? There are different ways you can do this, depending on whether you’re dealing with a storefront business, service-area business, or bulk-verified accounts. Before creating a new account for your business, it’s worth double-checking if one already exists. Otherwise, things could start to get sloppy. Once you’re able to claim ownership of and/or verify your business (directions will be on the postcard), it’s mighty important that you spend some extra time filling out your account as much as you can. Again, this is something third-party sites can help you more easily manage, so you don’t even have to go directly into your GMB account to do it. Attributes like WiFi status and wheelchair accessibility. You might just get search engine optimization (SEO) bonus points from Google if you incorporate keywords throughout your profile — but (and this is a very important but) only when it sounds natural and makes sense. Don’t go stuffing keywords in there thinking it’ll work to your advantage. Quite the opposite: it’ll likely backfire. This means you need to be checking your profile regularly to make sure all of the information is current and accurate. It’s also excellent to stay active by adding new pictures and videos, and responding to questions and reviews. These are small and simple things that you can do to help engagement with your listing tremendously. It also helps build trust and authority. People like knowing that there’s an actual human being behind the online profile. By this stage in the game, you should have a good idea of what Google My Business is, how to get your own business’s page up and running, and what you can use it for. Remember that a good majority of your website traffic these days is coming from the infamous search engine. It’s imperative to play by Google’s rules. Next, we’re going to dive deeper into the specific benefits of GMB, so you can learn more about what exactly it can do for your business. Stay tuned. If you’re looking for help managing your digital marketing, don’t forget that you can try eClincher for free.